Over the years, I have done all that I can to work with this mighty instruction at the forefront of my efforts. I’m always asking myself if the work that I’m doing is making the world bigger and grander for the people around me, and sometimes with the clouds of systemic oppression it can be hard to see the true impact of the work that we do. Then, every so often, we are blessed with the lens to see our work for what it is, and this lens is often from someone else. Over the last five months, I’ve been able to walk with recently released original BRIDGE members Mario Jackson and Andra Coleman, who have served close to 30 years in prison combined. Through the eyes of their reentry journey I have been able to see some of the fruit that this amazing partnership that Vina and I embarked on five years ago has produced. The biggest factor I hear from them is the community relationships we have nurtured over the years that have paved the way for livable paying wage jobs, affordable housing, and the community support that they need not only to rejoin the community but to be an asset to the community. The gratitude and joy in their lives is always like fresh fruit. After all these years on the inside, they are back in the community living and thriving. The last time I had seen Mario in person was inside a prison. And, even though the halfway house is still a restricted living situation, the ease of sitting together at the kitchen table while Mario ate mango slices felt unfamiliar – and wonderful. Not much later, I was welcoming Andra to our office on Franklin Avenue. He and Mario sat at our table visiting with our team. After years of connecting only by phone and the occasional visit to the prison, we are in a new chapter of our work together. Now the conversations they once had as the original BRIDGE team at Lino Lakes prison – also sitting around a table together – are weaving into our conversations in the community. The setting is different, but the themes are the same. 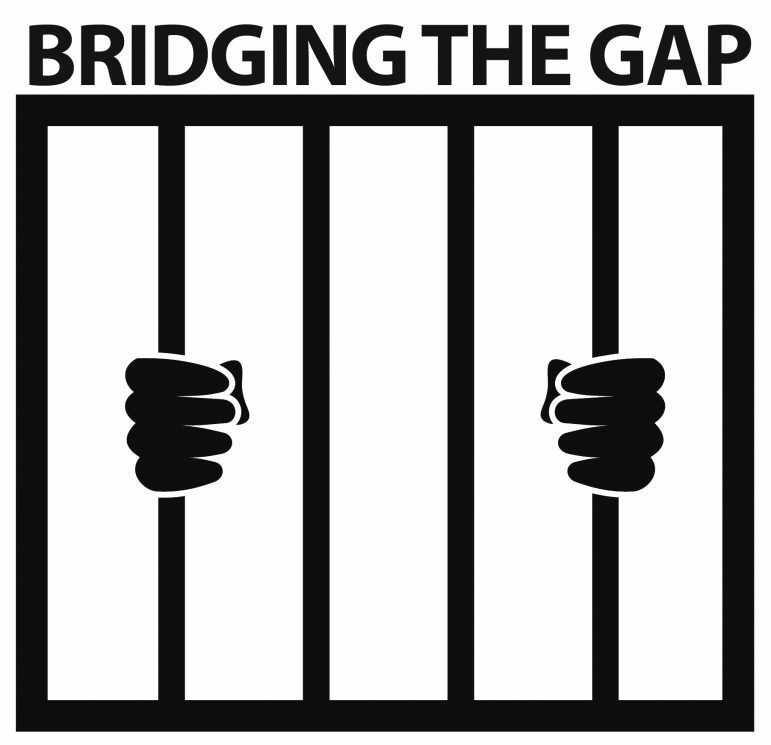 How does prison impact the people incarcerated and their families? What could be different? What does an end to mass incarceration look like? We have always had these big conversations, but we also focus on the individual level. What do you need for successful reentry? Who do we know in the community who can support that? The fruit that we bear is the fruit that we have always been. It’s just that through our partnership we are able shed the proper light and nutrients for the fruit to grow. The story of our work is not about men and women leaving prison changed as different human beings. The story of our work is how do men and women leave prison as whole human beings with the best parts of themselves still intact, and with the support to plant seeds for the men and women behind them? Recently our BRIDGE team, including Andra and Mario, were engaged in a conversation with other community members at the Black August event at Rondo Community Library. People leaned in to hear Andra and Mario share their experiences of being incarcerated for so long, the challenges of reentry, and the power of community connections. “Welcome home,” one man said to them as the whole room applauded.